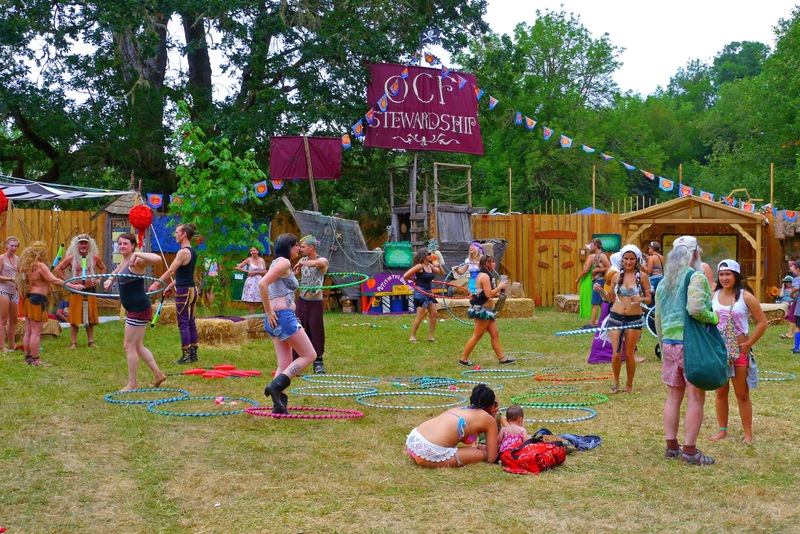 2015 is shaping up to be a very exciting year for transformational festivals. Some of these events are celebrating anniversaries while others are creating, making, and establishing new ways to have fun, learn, dance, and explore new places and one's self. Here are 15 transformational festivals to keep an eye on if you’re looking for inspiration and discovery in 2015. Unifier is moving into its second year and presents one of the most clean, clear, sober spiritual learning and playing environments in a 350-acre venue that defines magical experiences. OCF Ritz will be making history by raising a 36' Story totem pole in traditional manner by lifting it into place with 300 people. This pole took over three years to hand carve and will remain as a festival landmark for 100 years. Joshua Tree Music Fest is celebrating its 10 years of quaint, intimate and family-friendly atmosphere. The numerous returning attendees yearly speaks to the good vibrations it gathers in great live musical acts and overall ambiance. This year, Envision will be offering surfboard rentals on the venue’s beach as a new addition. Where else can you surf, do yoga, eat tropical fresh healthy food, learn from native Indians and dance to top DJs and international bands all in one venue? This newcomer to the transformational festival scene is premiering a wonderful mix of intelligent talks, sports activities, inspiring workshops and an array of music for its inaugural year. It should prove to be a high altitude experience of epic proportions. As this is a brand new festival, details are limited as of now, so check www.thegravityexperience.com in the weeks to come for more information. 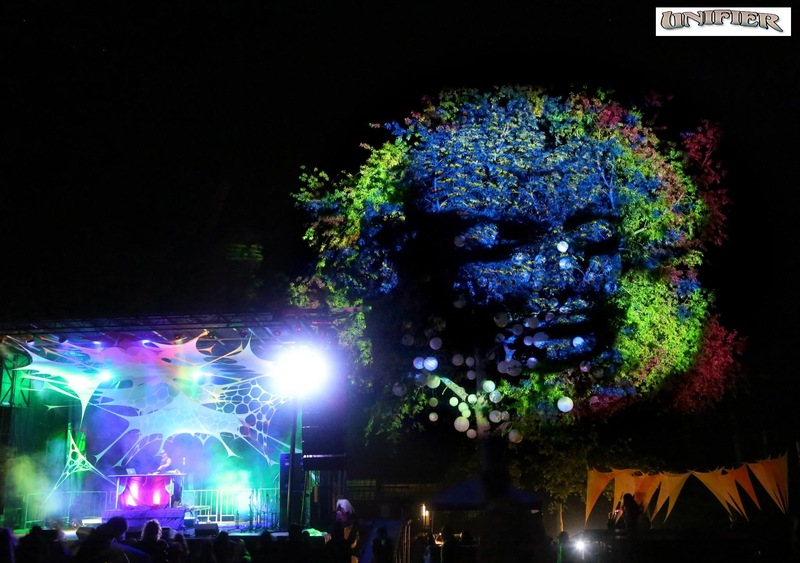 Always a festival favorite, Lucidity continues to sell out tickets, year after year. 2015's Lucidity will offer new amenities that are making it even better than ever, including a Lucid dream hotel and an improved City Hub that reaches out to local farmers and coops. Considered Colorado's premier electronic music festival, Sonic Bloom is celebrating its 10th anniversary this year. It presents a varied menu of ways to be transformed: live painting, yoga, art installations, workshops and a great musical line-up. Desert Hearts was manifested from sheer determination and an abundance of positive energy in 2012 as a 300 person renegade Mojave gathering. Since then, they have grown tremendously, refining their abilities to produce world-class house and techno gatherings. This festival strives to keep a small house vibe but pack a punch with pop culture headliners from an array of genres. With a dose of the New Orleans underground and international visual artists you get a hot ticket into a multi-cultural hub. Slow your roll and chill out with some good ol’ folk music. Come to love your neighbor, breathe deeply and take in the depth of the beautiful land this festival is held on. is a small electronic music event with great intentions. Being located in one of the most pristine areas in North America you are immersed in the immensity of nature and enveloped in human sensory creations that evoke awakening through movement. is in its 39th year! 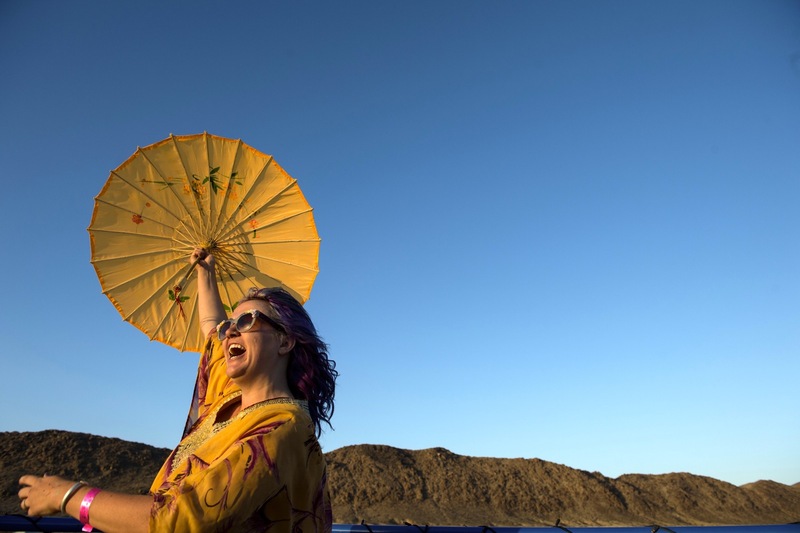 With more then 100 diverse musical performances, over 150 handcrafted arts and food booths, a belly-dancing temple and green energy showroom, you are sure to soak up the sun, swim, dance and explore many creations! Entering its 46th year, the Kinetic Grand Championship is best experienced through full participation. Create a character, dress up, bring party favors and ride along wacky, kinetic machines. This was the birth event for El Pulpo Mechanico from Burning Man, so expect to see plenty of playa previews. True, it's not a festival per se, but 2015 marks the 40th year of this summer camp that evokes the same feeling of a great transformational festival. This gathering is a genuine product of the 60’s, created by the one and only Wavy Gravy. There are sessions for children and teens all summer long, but why should the kids have all the fun? Adults can take a week to explore the inner workings of juggling, stilt walking, aerial arts, bouffant clowning and much more. 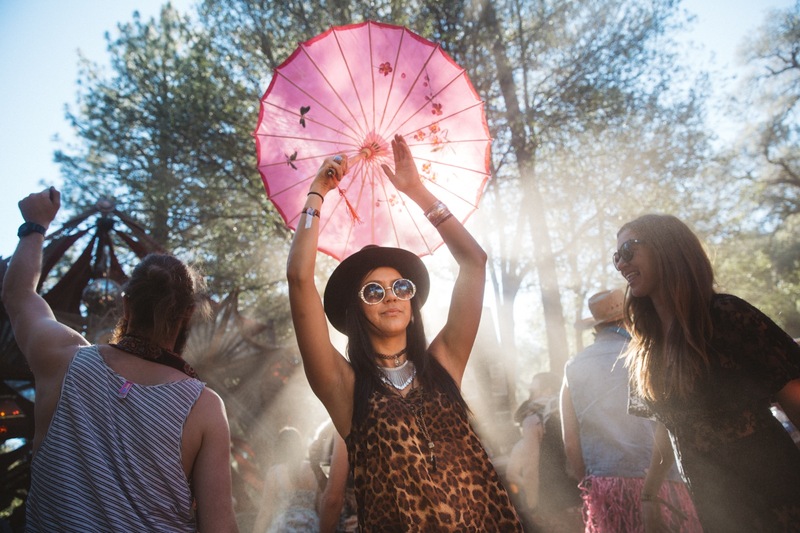 Another festival celebrating its 10 year anniversary, Earth Frequency includes a variety of cultural experiences that go beyond the traditional festival activities to create a multi-faceted gathering focused broadly on creativity, community, connection, intention and inspiration. It aims to co-create life changing, transformative experiences. Beloved has become an Oregon favorite for years. It creates a harmonious experience of open air sacred art and music while lifting the community spirit to the next level. Article co-authored with Annie Bond.